Barrel 9 is about to be bottled. 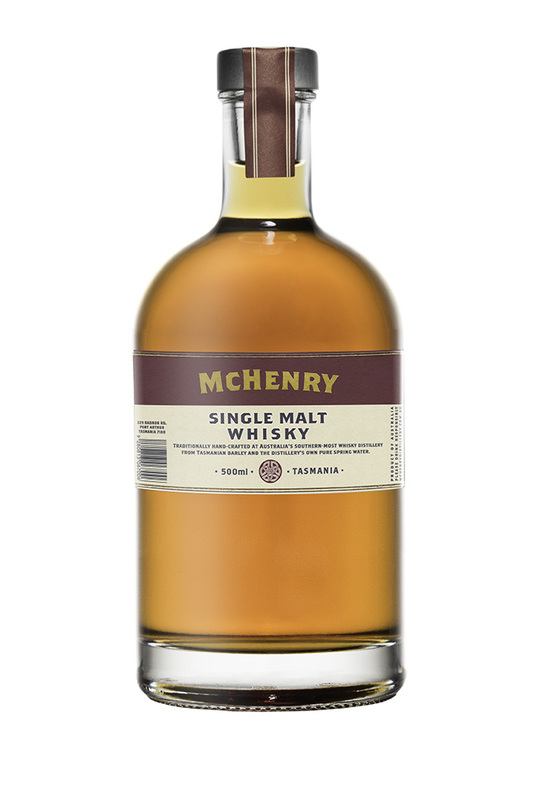 44%6ABV – 4 years American Oak and finished for one year in French oak blood tub. Golden in colour. A flavorful whisky with intense fruit and spice. Sweet, woody aromas and flavours of tropical fruits, toffee, vanilla custard, caramelized apples and dusty straw, tea with a chewy, vibrant, and fruity full body. Peppery spices, and oak spice finish. The palate is sweet initially, with notes of citrus fruits, clean wood and youthful maltiness. The stickiness from the wood finish then begins to unfold, chocolate coated almonds and burnt sugar before coming to a soft floral note and then you are left with a toffee note on the finish.